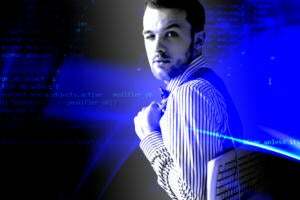 In the world of technology, the certifications and skills that organizations need to keep pace is constantly shifting. To help you find the most valuable certifications to advance your tech career, CIO.com spoke with David Foote, Chief Analyst and Research Officer with Foote Partners, to find out what certifications are on fire in today's IT market. With more than half of 2014 behind us, it's that time of the year where we look at IT certifications standings in real world IT. The right certifications can help earn tech workers premium pay or land the job they've been aspiring to. That's why knowing what is "hot" with employers is important when considering your professional development. Every quarter Foote Partners compiles their data in the IT Skills Demand and Pay Trends Report, and they speak with over 2600 employers to bridge the disconnect between job titles, job content and compensation. 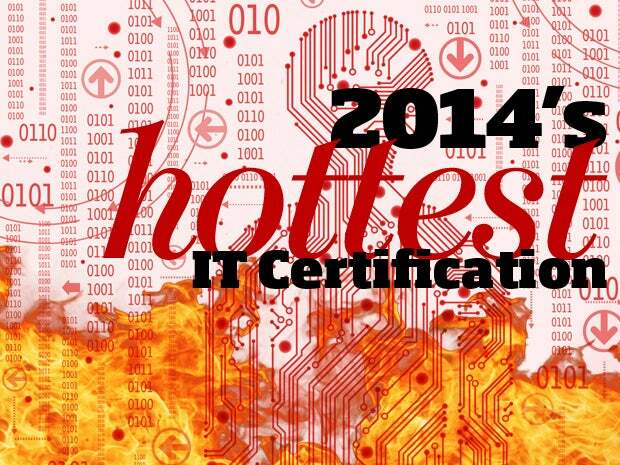 Read on to find out where the heat is in regards to IT certifications, salaries and employer needs. "Generally speaking, the market is responding to anything that has to do with architecture," says David Foote, Co-Founder, Chief Analyst and Research Officer with Foote Partners. These items are in demand and employers are willing to pay a premium for them. In fact all three of these IT certifications made it into Foote Partner's highest paying IT certifications. 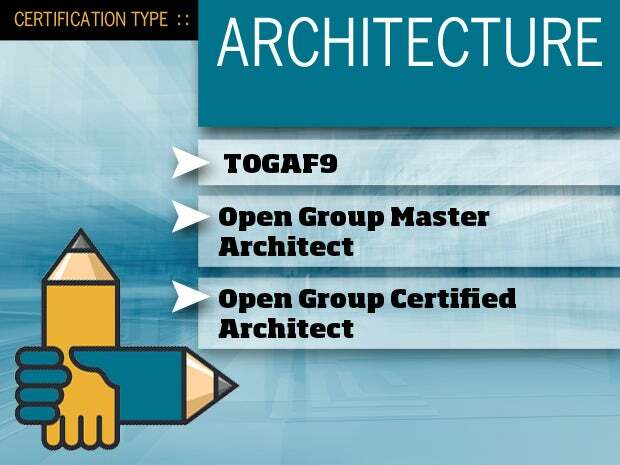 TOGAF9, for example, has increased 25 percent in the last 6 months. 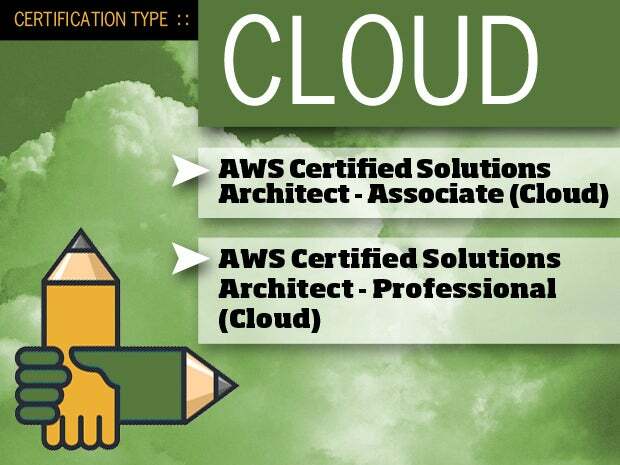 Amazon is the heavy in the cloud wars right now, and as a result, "skills pay" for these certifications are on the rise. AWS Certified Solutions Architect - Professional is another new entry to Foote Partners research and already it's made the highest paying IT certification list. "These have just been added to our list. Amazon is hot right now. So many companies have adopted that [Amazon Cloud] solution," says Foote. 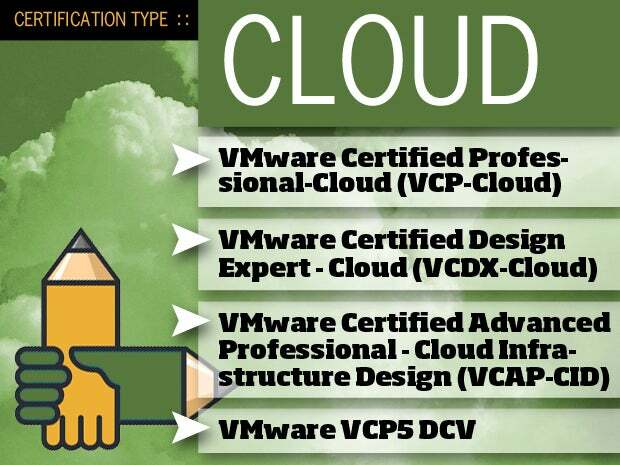 VMware cloud certifications are all pretty hot right now according to Foote Partners data. 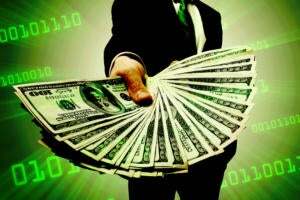 Premium pay for VCDX increased 28.6 percent in the last 12 months while VCP-Cloud also saw a premium pay increase of 12.5 percent over the last year. 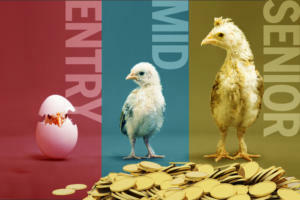 While there hasn't been significant growth over the last year, recipients of the VCAP-CID certification, according to Foote Partners data, are receiving 8-13 percent of base pay salary as a "skills pay" premium from employers. Microsoft has a lot of muscle in the certification arena and its flexing it on a big push for Azure. Foote says this certification is something to consider should you find your organization migrating to Hyper-V.
"This certification is being elevated by the push their giving to Azure. There's so much Microsoft out there and they are migrating to Hyper-V," says Foote. The PMI-ACP tied for number three on the highest paying IT certifications. It's currently receiving an 11% to 15% skills premium pay, and according to Foote's predictions, that is likely to increase as demand for everything agile increases, not just agile project management. 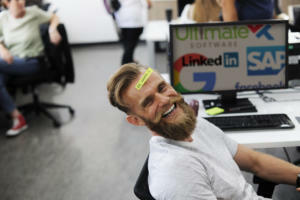 "We will introduce Certified Scrum Master next quarter and that will be on our hot list for certain because it addresses the demand for agile skills," says Foote. Another new comer to the list of highest paying IT certifications, SixSigma is making its move and it's hot according to Foote who says, "There is no standard certification body for Six Sigma but instead many certification services are offered by various associations. But that doesn't negate the fact that it's a not certification to have." Master BlackBelt grew 9.1% in value in last 3 months and the Black Belt gained 12.5% in the same period. 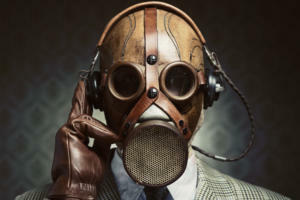 It's no secret as to why the next two certifications have made the list; security is on everyone's mind these days with each day bringing another news story of a major data breach. 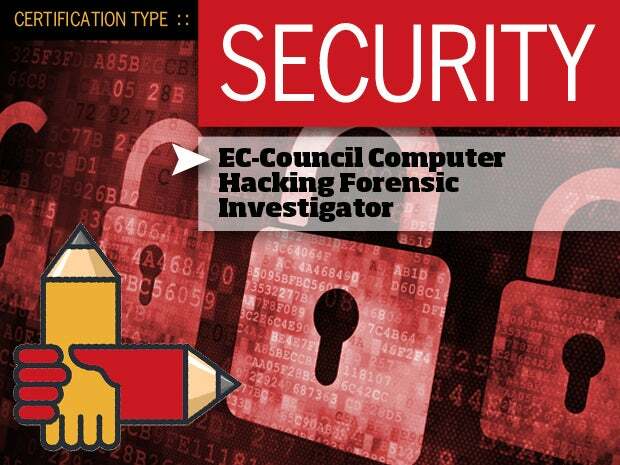 In fact, EC-Council's Computer Hacking Forensic Investigator certification, a new entry to the highest paying IT certification list, gained an astounding 66.7 percent over the 12 months. In 2014 any talk of hot security certifications has to include CSSLP. In the last 3 months it's grown 17 percent, and in the 12 months there has been a 40 percent growth in premium pay. It's also tied for number two on Foote Partner's highest paying IT certifications list. The Professional: Data Scientist has only been recently included in Foote Partner's research. In the time they have been tracking this cert its hit the top of the highest paying IT certifications, coming in tied for number 5. "We just added this to our "Skills Pay Index" because people were asking for it. It includes a pretty tough lab/practicum where you have to really do the stuff not simply complete a written test," says Foote. 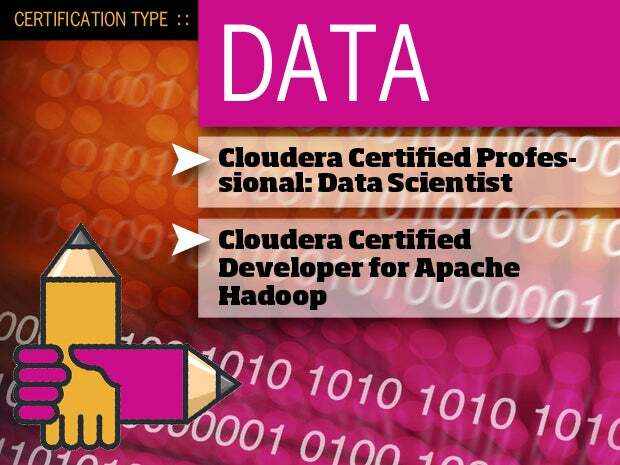 Number six on the list of highest paying certifications is Certified Developer for Apache Hadoop. Hadoop development and big data are both areas increasing in demand as organizations use them to simplify processes, decrease time to production and gain a competitive advantage. Another data certification, the CCDE is hot according to Foote but not according to the numbers. It hasn't made any significant gains over the last 12 months but there is a reason. The CCDE is hot Foote says, "…specifically for companies moving network functions to virtualization, migrating to cloud, doing SDN, etc." For those that are most interested in which IT certifications are paying the most with employers, here's a comprehensive list. These certifications round out the top three. It's also worth noting that CWNP, AWS Certified Solutions Architect - Professional, Cloudera Certified Professional: Data Scientist, EMC Data Science Associate, Certified Computer Examiner, EC-Council Computer Hacking Forensic Investigator, GIAC Certified Penetration Tester and TOGAF 9 all are new to Foote Partner's list of highest paying IT certifications for 2014.